Bad news: Goodbye FMA: Sacred Stars of Milos film! Another title bites the dust for Funimation. It was announced yesterday by Funimation and according to ANN that the anime movie Fullmetal Alchemist: The Sacred Star of Milos will be expiring. Funimation states that they will discontinue sales of the movie until November 21; unless you seen own a copy of the movie, you have until that date to buy the movie. 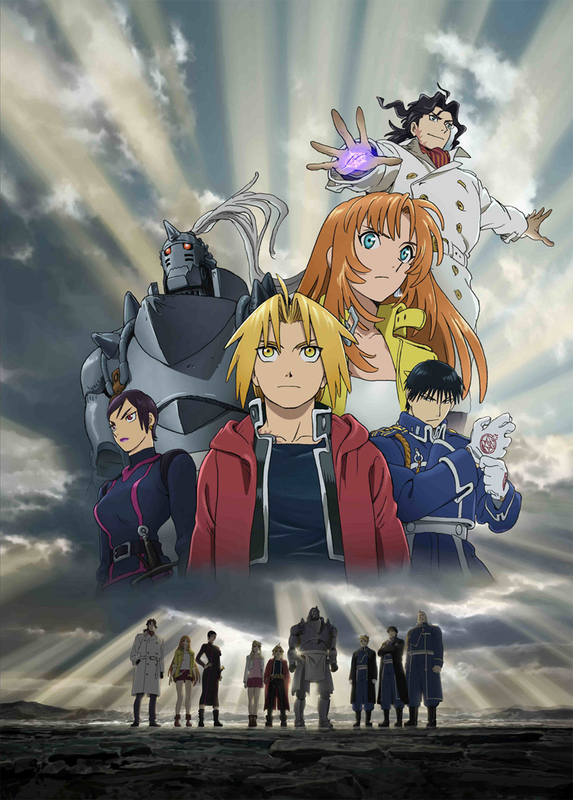 Fullmetal Alchemist: Sacred Star of Milos is a movie that takes place during episode 20 of Fullmetal Alchemist: Brotherhood and the 11th chapter of the manga. This is not the first time Funimation lost an anime title. 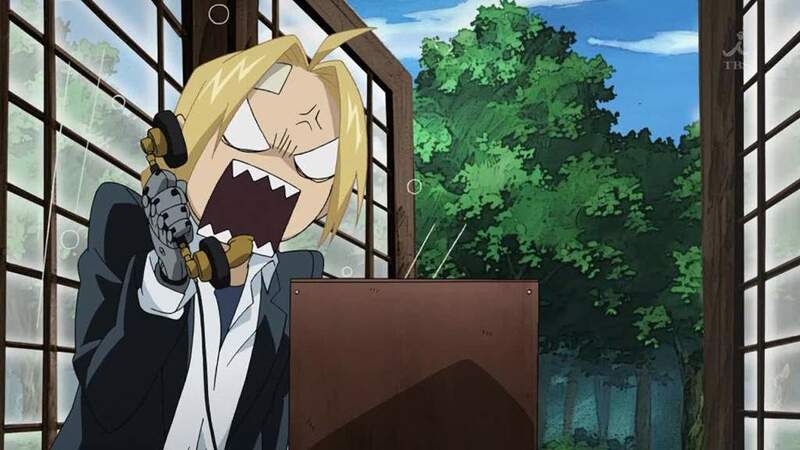 Funimation has lost the license for the previous Fullmetal Alchemist anime such as the classic version, Brotherhood and the first movie Conqueror of Shamballa. Fullmetal Achemist: Brotherhood is coming back as Blu-Ray set and will be released this fall and will be sold by Aniplex of America. Friday Funny 50: Your Next Line is…TGIF! What?! How did they know? Anyway, today is April first, the beginning of the month. I didn’t plan to prank anybody since today is also April Fools day but I do have some news that hopefully are true. Based on this title, JoJo fans will remember that this Joseph Joestar’s favorite hobby, predicting people’s lines and stealing it. The reason why I chose this is because today is the premiere of the anticipated anime and sequel JoJo Bizarre Adventure Part IV: Diamond is Unbreakable. Anime streaming sites like Crunchyroll will be streaming the anime but the time is unknown. Viz will also stream the series too with the previous parts, Phantom Blood, Battle Tendency, and Stardust Crusaders. According to Crunchyroll, the anime will have a total of 39 episodes. Another anime that will be premiering but on April 3rd, the superhero anime My Hero Academia will be streaming. The manga was created by Kohei Horikoshi and FUNimation recently licensed the streaming rights. So prepare yourself because this weekend will be filled with new anime. Now that’s begin this Friday Funny post! Here is some epic JoJo songs to increase the hype! Yesterday was birthday and I got so many messages from you guys that my phone kept giving me notification messages! Just keeping short and simple, I just want to say thank you everyone! I am grateful for receiving these messages and I am thankful for you guys for visiting and leaving a comment. You guys are the best and I love all you guys. If I had more cake, I would share it with all of you. 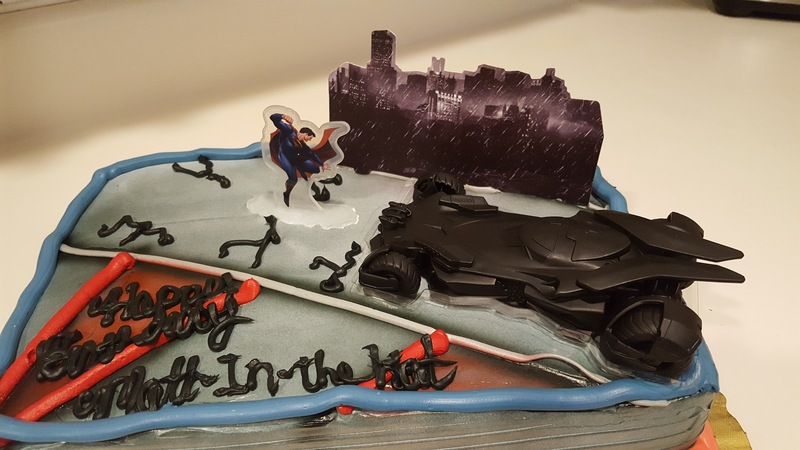 My parents got me an awesome Batman v. Superman cake. I also got amazing gifts. 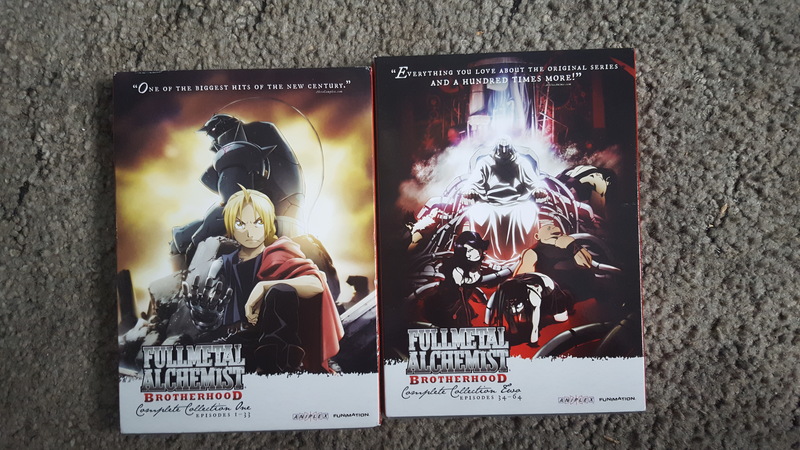 I got the complete set of Fullmetal Alchemist: Brotherhood. Once again, I appreciate all the kindness you gave me and I wish I could return the favor to everyone. I love you guys. 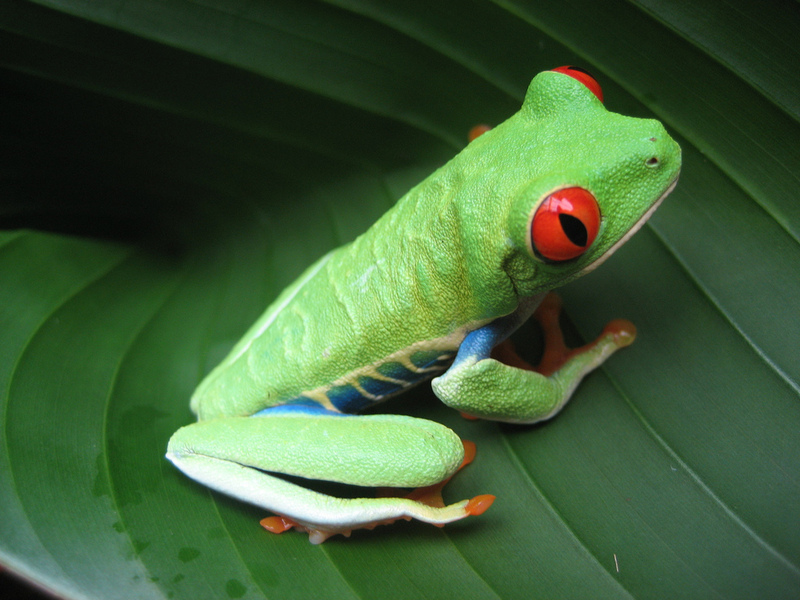 Peace be with you :). Being a fan of the anime Fullmetal Alchemist, I really love the intro and ending music of the show. The songs from the classic and Brotherhood had great songs. This CD not only has the best songs from the show but it has ALL the opening songs AND ending songs from Fullmetal Alchemist and Fullmetal Alchemist: Brotherhood. Instead of buying different soundtracks to collect the songs, just get this. The first CD collects all the songs from the classic series and the second disc has songs from Brotherhood. Also as an added bonus, both discs have songs from the movies Fullmetal Alchemist the Movie: Conqueror of Shamballa and Fullmetal Alchemist: The Sacred Star of Milos. The song Nana Kitade Wonds is not from the anime nor movie but it is from the Japan’s PS2 video game Fullmetal Alchemist 3: Kami o Tsugu Shojo. If you are a fan of the series and want to collect the songs in one album, you should get this. I found this CD in eBay.